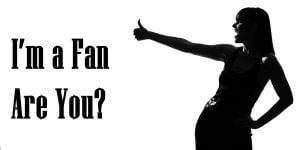 Im a Fan of Dermatology Associates of Northern Virginia, Inc - Dr. Anjali Chandela... Are you? Fill in the below form and you can recommend ‘Dermatology Associates of Northern Virginia, Inc – Dr. Anjali Chandela’ to a friend or family member via a text message. 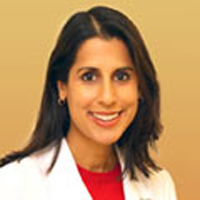 Show your support with a quick share of ‘Dermatology Associates of Northern Virginia, Inc – Dr. Anjali Chandela’. Everyone here is nice and friendly! Immediately felt welcome and the experience continued through the whole visit. Dr. Chandela was very knowledgeable and took her time. She listened to all to my concerns and talked about the options I had. I will deff. come back, it was a great Dr.’s office experience.